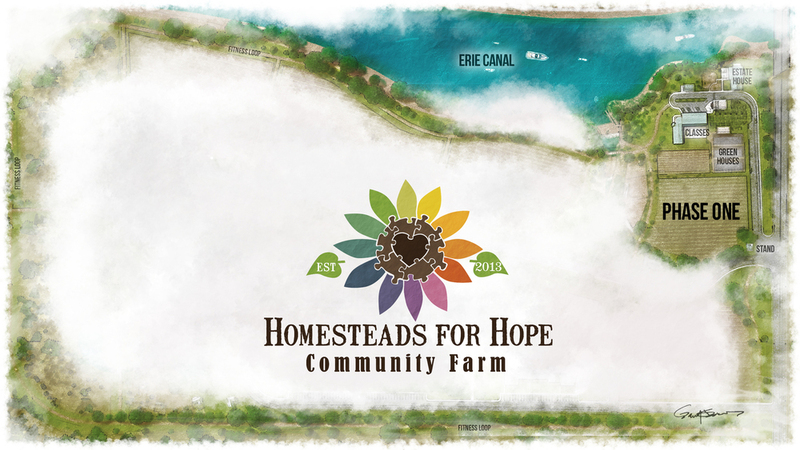 The first phase of Homesteads for Hope’s Community Farm vision is the initial purchase, renovation and build out of 5 acres of the property that includes the large barn, estate home, multiple out buildings, tillable fields and access to the Erie Canal. 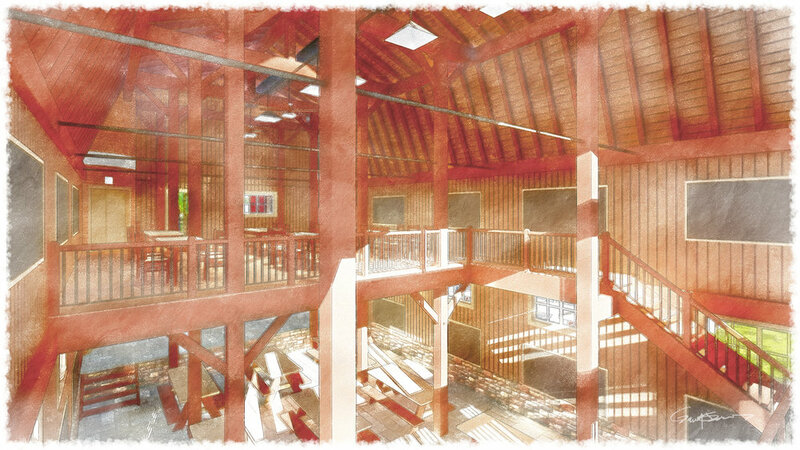 This is the most important phase as it will be the center for all that our organization has to offer to the public in regards to services, programming and membership. 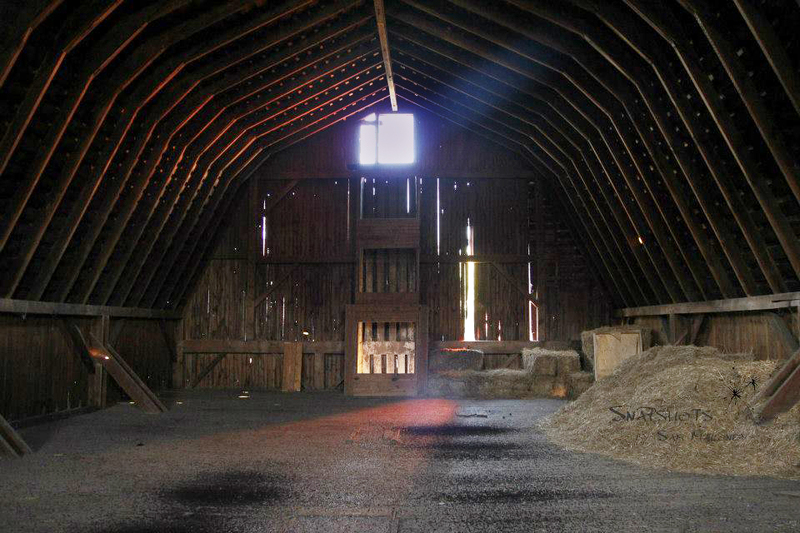 The properties structures are historic and the barns have been very well maintained but for the purpose of being used for individuals with disabilities, open for business and to be utilized year round it needs renovation, revitalization and property maintenance. 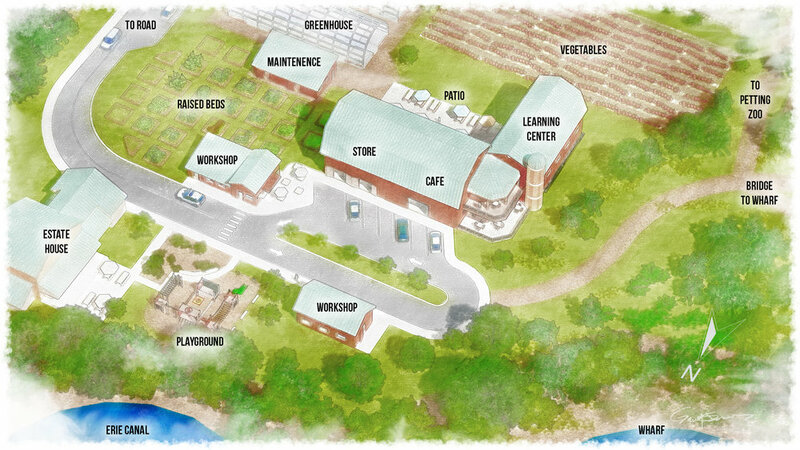 The farms existing infrastructure currently has 1 residential home, 1 large barn, 3 small barns and an estate home. We need to renovate the estate home on the property as a main priority! 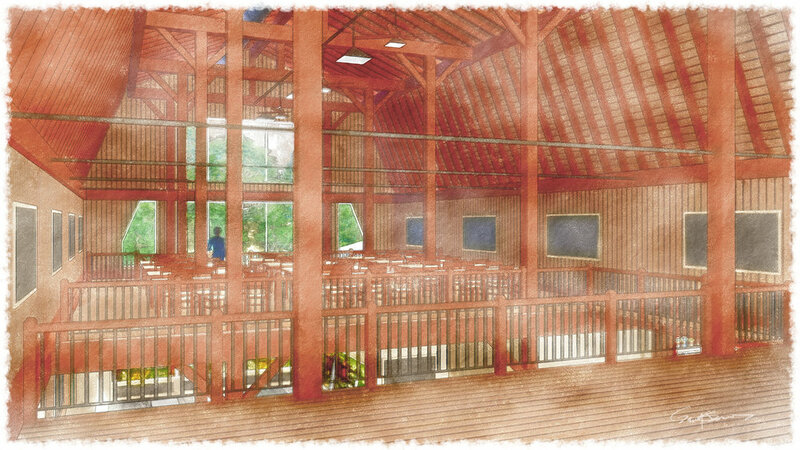 This is a community build project and we are seeking major gifts, sponsors and donations of in kind services and materials.